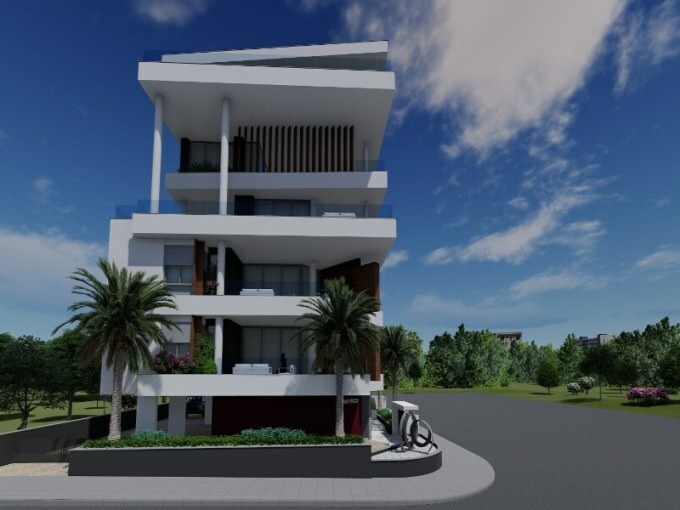 Luxury Apartments 200 meters from the beach at Neapolis, Limassol! 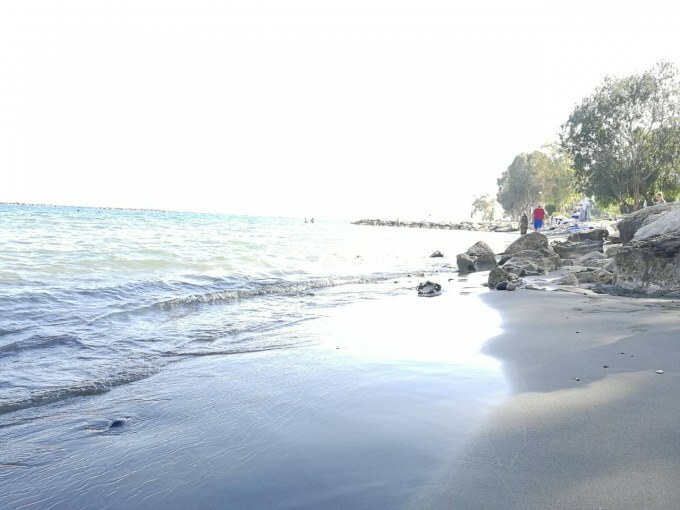 For sale: Verdeblue residence, Skiathos, Greece! 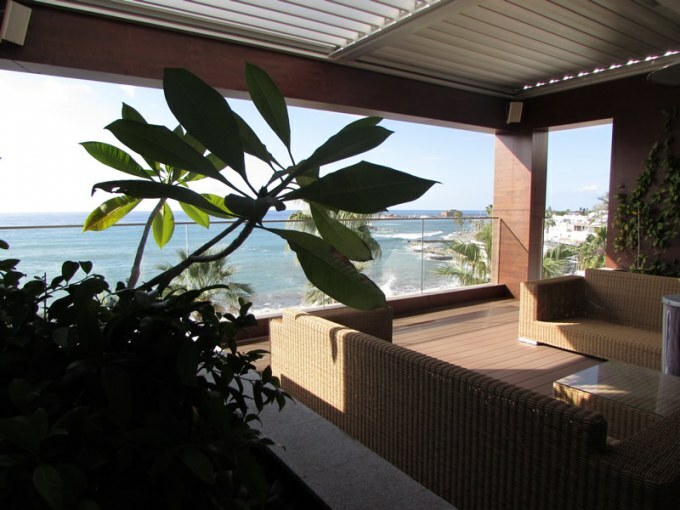 For sale a 2 bedroom apartment at Eden Beach, opposite the beach! 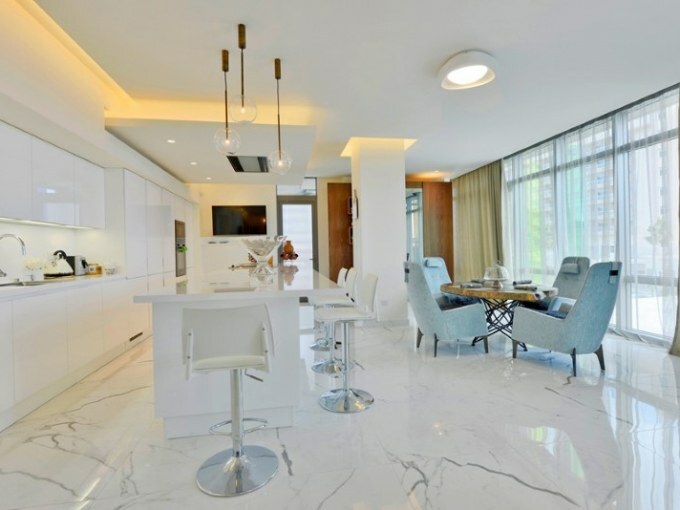 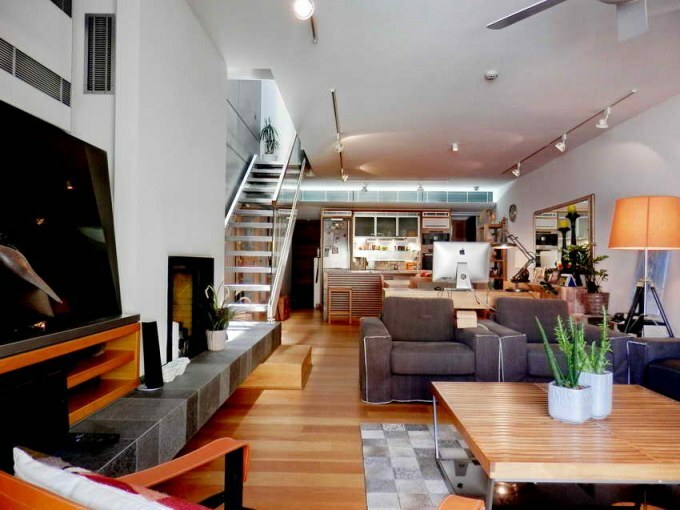 New Modern Design Villa for sale! 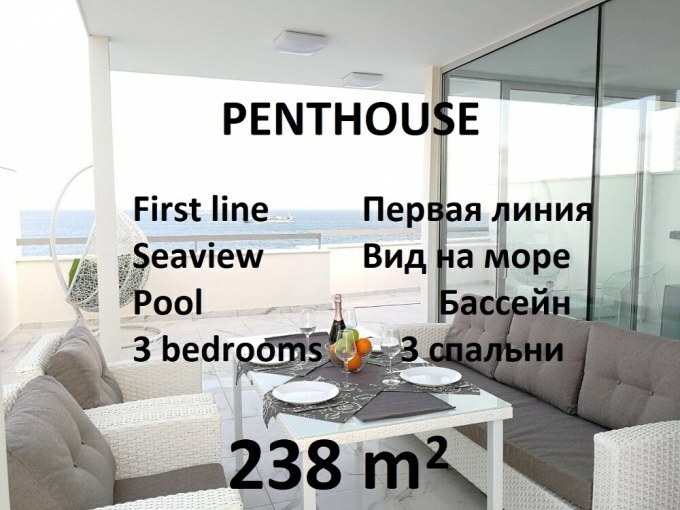 Luxury apartments for sale near the sea! 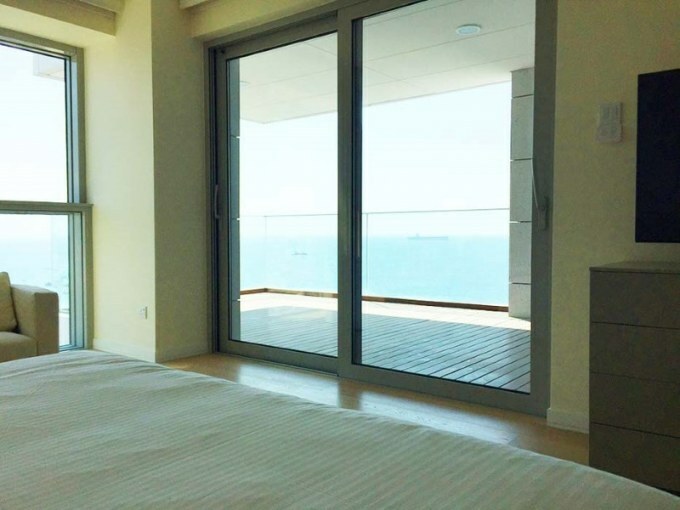 Modern House in Paniotis Hills, Limassol, with sea view! 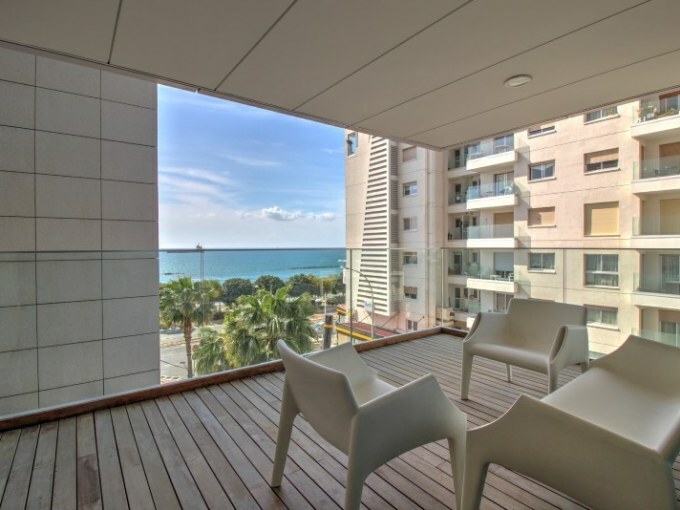 Fantastic new, modern apartment opposite the beach! 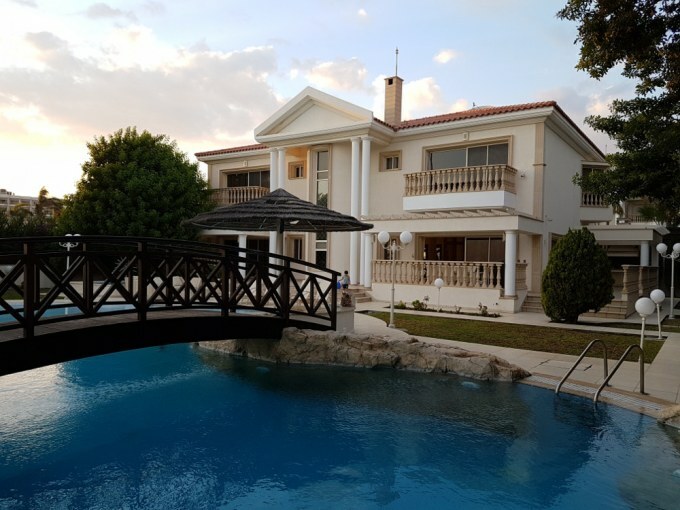 A luxurious 4-bedroom detached villa at Limassol Marina with private berths! 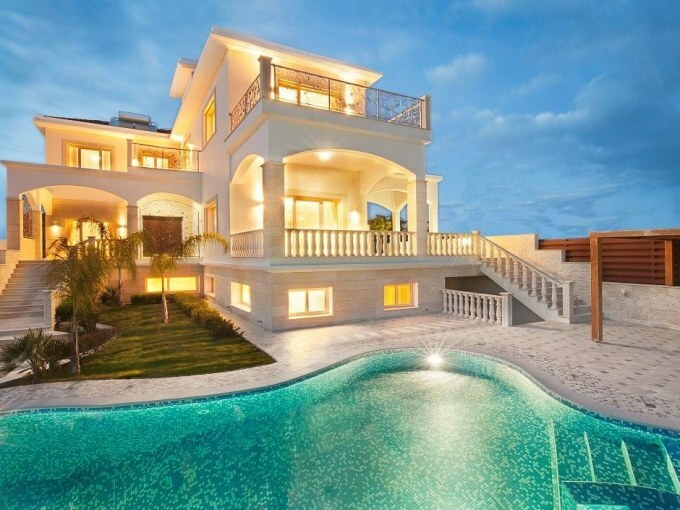 A new, unique-design villa for sale, with fantastic sea views, 100 meters from the sea! 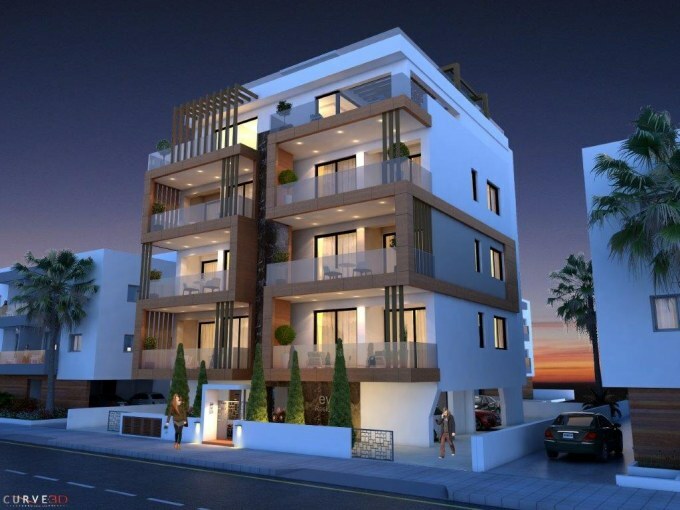 A modern designed 3-floor townhouse in the heart of old town, at Columbia Plaza, 100 meters to the sea side and 500 meters to the Limassol Marina! 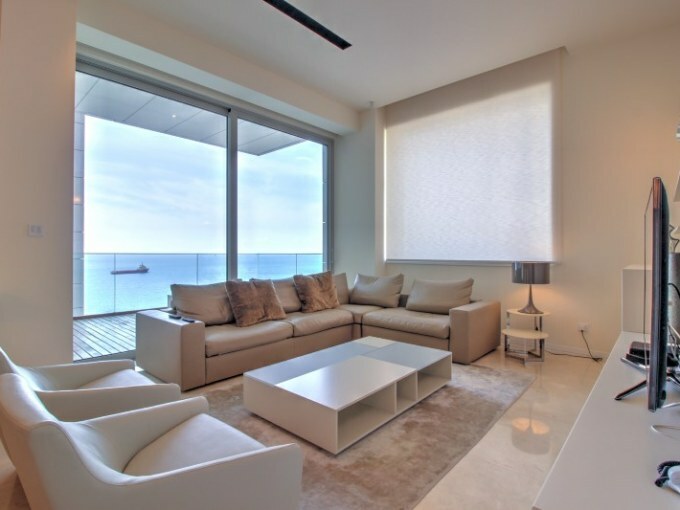 A six-bedroom, Super-luxury, floor apartment for sale at Porto Paphos Luxury Residence apartments, on the beach! 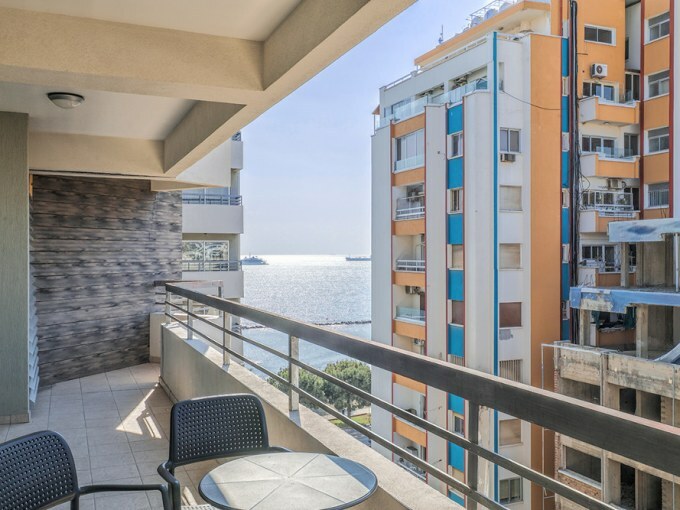 For sale a spacious 2 bedroom apartment located in the sea front development Olympic Residence.